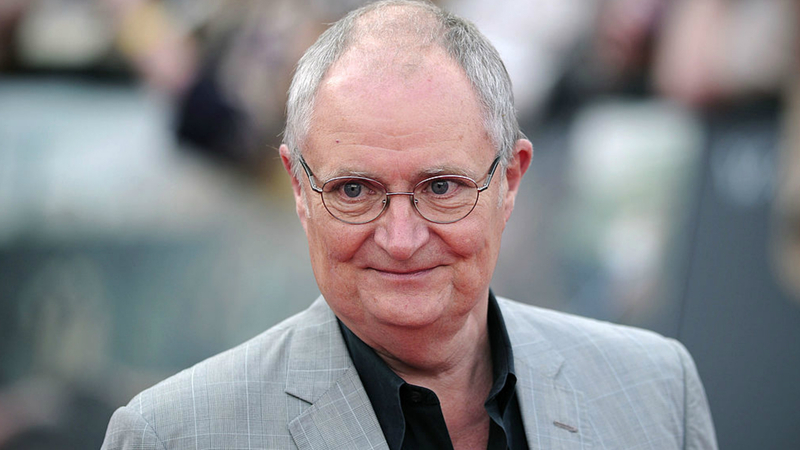 Legendary actor Jim Broadbent just let loose major spoilers about his role in Game of Thrones Season seven. When Broadbent initially joined the cast, the identity of his character was kept hidden from prying eyes and ears for an entire year. One thing we can say about the crew over in Westeros is – they are excellent at keeping a secret. 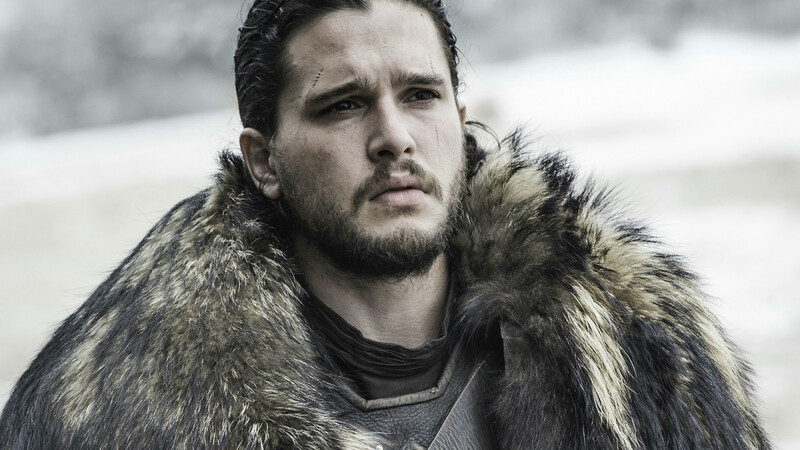 Now, we know much more thanks to the actor himself who revealed to ScreenCrush that a bunch of his scenes also feature Samwell Tarly. So who the hell is he playing? 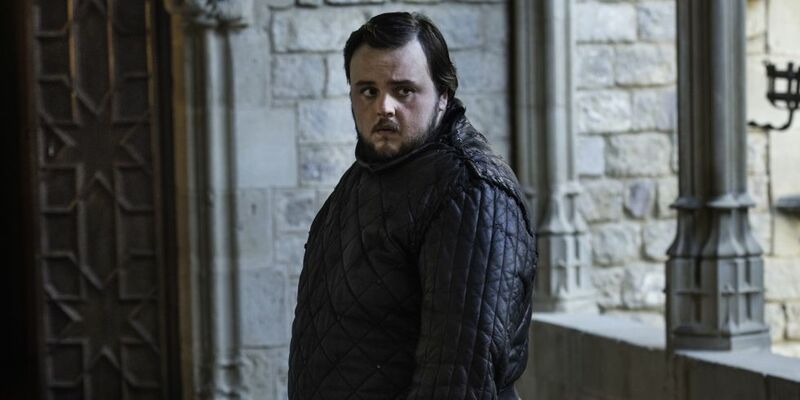 The last time we saw Sam, he was in Oldtown, meeting with such an Archmaester to discuss his new post at the wall. Broadbent might just be slipping into the role of Maester Marwyn, at least that’s the name being thrown around the interweb since Broadbent spilled the beans. Marwyn is a vital character in the books, as he is an expert on magical happenings across the seven kingdoms and may be instrumental in Daenerys’ fate on the series. However, the Archmaester and mother of dragons might not meet up in season seven. Broadbent stated he only filmed on a sound stage in Belfast, “I didn’t get to go out on location,” he said. Either way, this is huge news for Thrones fans, and indicates we have so much to look forward to this summer.